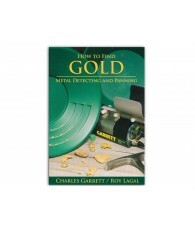 Totally new field guide shows the beginner exactly how to find and pan gold and how to locate it with a metal detector. 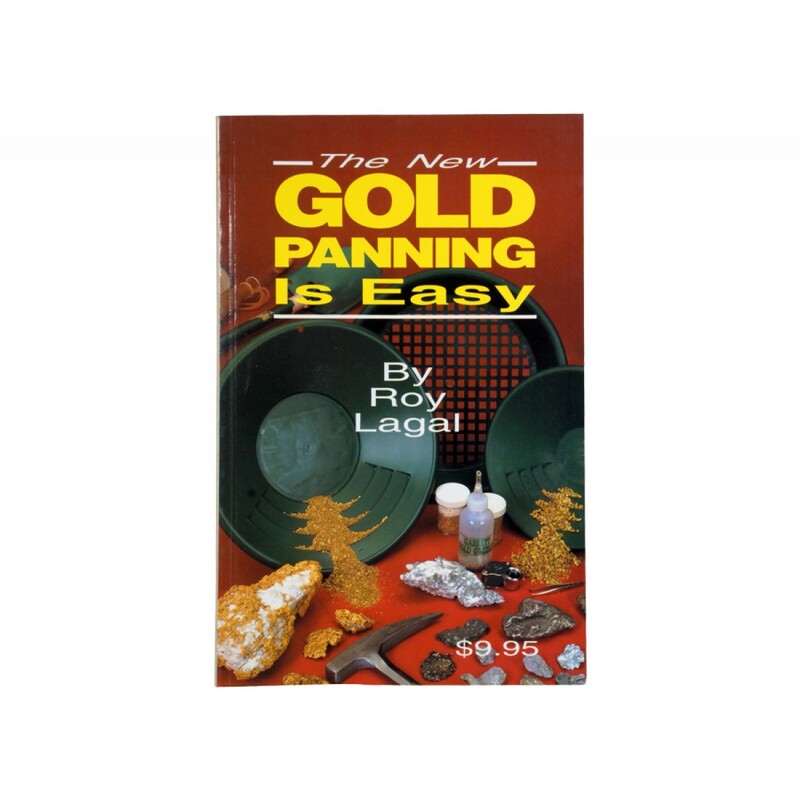 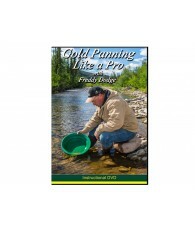 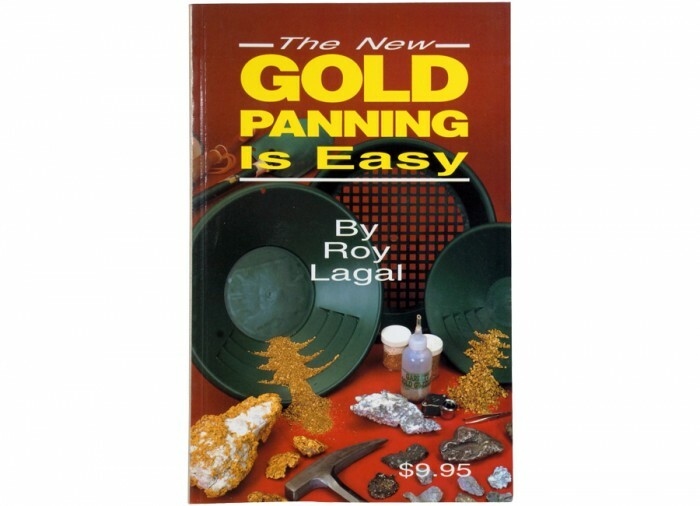 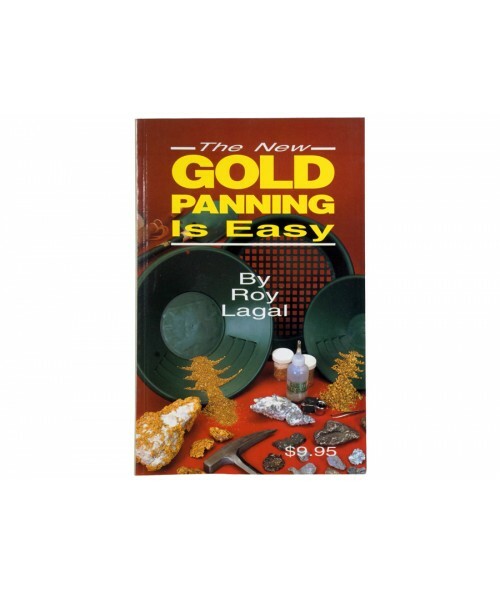 This book is perfect for someone looking to begin their Gold Panning Adventures. 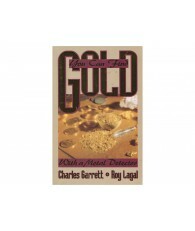 It is well-written with excellent pictures which make a transition into gold panning relaxing and fun.